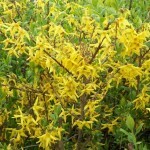 A large shrub with arching branches The golden yellow flowers appear before the foliage in early spring. 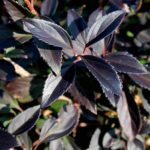 Easily grown in most conditions, preferring full sun to light shade. If needed, prune after flowering to control size and form.